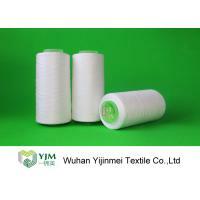 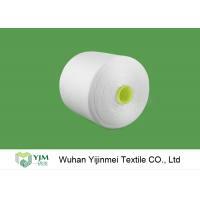 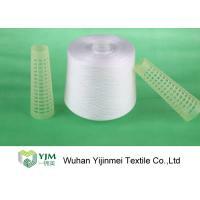 Polyester Spun Yarn From Wuhan Yijinmei Textile Co., Ltd is made of 100% 1.33 x 38mm polyester staple fiber PSF, yarn twist multi-plied yarn of high tenacity, low shrink ability, low elongation by special spinning and finishing .We provide high strength, smooth, knotless Bright yarn, using 100% polyester fiber which is typically offered in white or customized colors. 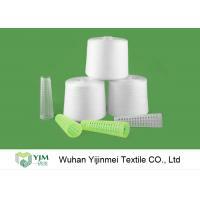 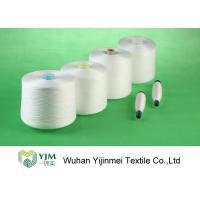 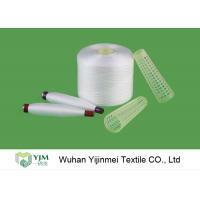 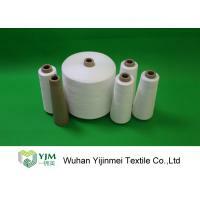 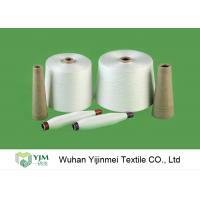 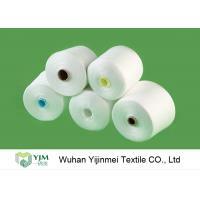 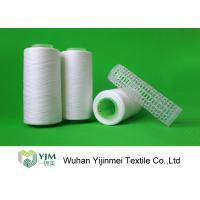 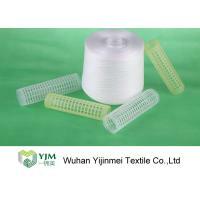 Wuhan Yijinmei Textile Co.,Ltd is established as the China’s leading yarns manufacturer and supply quality 100% spun polyester yarns, sewing thread, dyed yarn and other kinds of customized yarns. 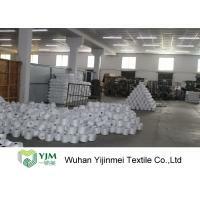 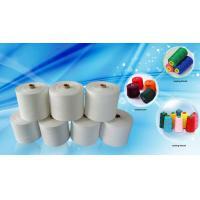 With rich yarns experience of over 10 years , we have 100,000 square meters factory area and 600 employees. 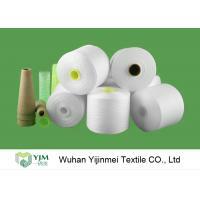 In addition, having advanced production equipments such as spinning and auto-cone to assure of 1,200 tons textile yarns monthly, our products in different counts are always strictly tested and always available on stock to meet the prompt de delivery requirement.